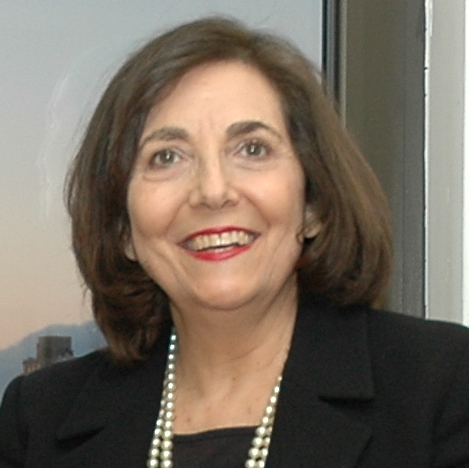 Anita Botti, a consultant, previously served as chief of staff in the Secretary’s Office of Global Women’s Issues. Before that, Botti served as a legislative liaison officer in the Department’s Bureau of Legislative Affairs and as the first congressional coordinator for the Bureau of Economic and Business Affairs and for the Under Secretary for Economic and Business and Agricultural Affairs. 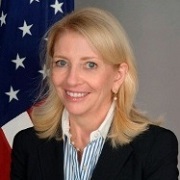 In 1997, Botti was seconded to the President’s Interagency Council on Women and served as chair of the US Interagency Task Force on Trafficking in Human Beings. Botti worked closely with Congress to gain bipartisan support for, and ultimate passage of, the Victims of Trafficking and Violence Protection Act of 2000. Botti also represented the US in domestic and international fora dealing with trafficking and other global issues affecting women. Previously, Botti was as director of the US Refugee Reception and Placement Program (1992-1997). She began her career serving with the Peace Corps, both overseas and in the US. 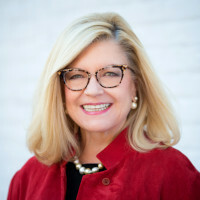 Mary Brady oversees The Economic Club of Washington, DC, a premier forum for speakers, with a membership roster of senior executives representing over 800 businesses with offices in the Washington Metropolitan region. Since its founding in 1986, the Club has served as a global forum for the world’s government and international business luminaries who share insights about the critical issues of the day. Since 2008, Brady has directed the Club's scholarship program with annual giving of more than $1m each year. 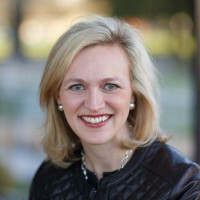 She is a 2014 winner of the Washington Business Journal Women Who Mean Business Award, and a member of the Board of the Girl Scouts of the Nation's Capital, and the Women's Foreign Policy Group. 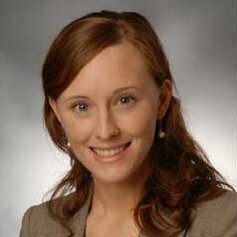 Dawn Calabia is a consultant who works on issues of statelessness, aid to displaced populations, resettlement, and asylum. She served ten years in the UN as deputy director for the United Nations Information Center Washington office and as senior external relations officer for the United Nations High Commissioner for Refugees (UNHCR). Calabia was also director of refugee policy and development at the US Catholic Conference and has worked on the Hill. 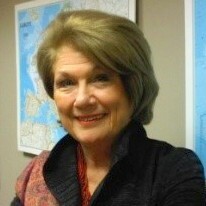 She is a member of the Council on Foreign Relations and a founder and commissioner of the Women’s Refugee Commission. In 1996, she was honored at the White House for her work with refugee women and children. 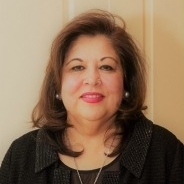 Shaista Mahmood, originally from Pakistan, has been a leading figure in Washington’s philanthropic, diplomatic, ecumenical and political circles for over twenty years. She has devoted her considerable talents to encourage bipartisan bridge building among cultures and faiths and support for global efforts to promote the empowerment of women and girls. In response to 9/11, Shaista Mahmood and her husband Ray were moved to promote a better understanding of their Muslim faith through dialogue and their discussions have continued and expanded with the active participation from leaders from across the political spectrum. She serves on the International Advisory Board of USIP, the board of the World Affairs Council of Washington, DC and the International Center for Religion and Diplomacy. She was instrumental in advocating for the creation of the US Pakistan Women’s Council launched at the UN in 2012. 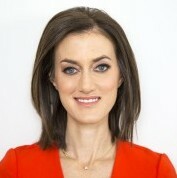 Capricia Penavic Marshall serves as Ambassador-in-Residence at the Atlantic Council. She is also President of Global Engagement Strategies, which advises international public and private clients on the nexus of business and cultural diplomacy. From 2009 to 2013, she was Chief of Protocol of the United States, bearing the rank of Ambassador and setting the stage for diplomacy at the highest levels. She also fostered connections between the foreign Diplomatic Corps and American civil society through the new Diplomatic Partnerships Office. Previously, she served as Deputy Assistant to the President and White House Social Secretary (1997-2001) and Special Assistant to First Lady Hillary Clinton (1993-1997). She holds a BA from Purdue and a JD from Case Western Reserve. In 2013, she was awarded the Secretary of State’s Distinguished Service Award and the Order of the Cross of Isabel La Católica. 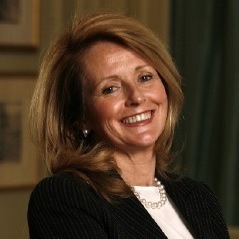 She serves on several boards including the Blair House Restoration Fund and Council of American Ambassadors. 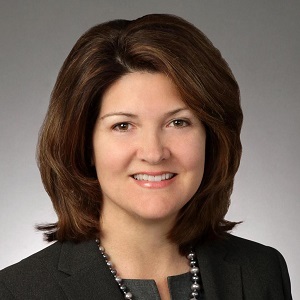 Kristi M. Rogers is an executive and former senior government official with extensive international leadership experience in the public and private sectors. 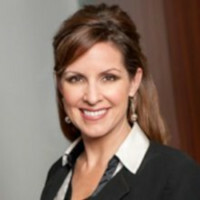 Her strategic advice and counsel are regularly sought on issues relating to risk management and mitigation, security and disaster response, federal government contracting, the role of business in complex and challenging environments, public-private partnerships, and strategic and crisis communications. Rogers is presently the co-founder and managing partner of Principal to Principal. A recovering start-up CEO, Rogers successfully launched two companies with overseas operations. 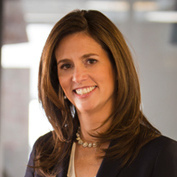 She currently serves on the Board of Directors of Qualys Inc. and the Advisory Council for ForgePoint Capital. Rogers was the founder of the Women in National Security group within Business Executives for National Security. 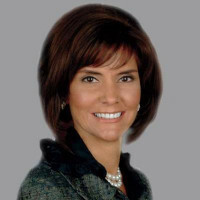 She is also the President of the Michigan State Society, a regular speaker at Michigan State and a frequent speaker on business and security issues. 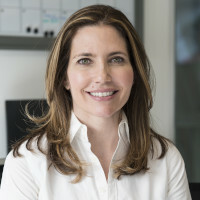 Kim Kahnhauser Freeman is the executive director of the Women's Foreign Policy Group, a non-profit organization which promotes women’s leadership and amplifies their voices in international affairs through substantive global issues programming and mentoring. 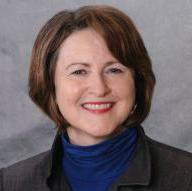 She brings over a decade of experience in international affairs and non-profit management. Before assuming this role in September 2017, Kim served as the organization's associate director where she oversaw programming, membership and the WFPG's internship program. Prior to joining the WFPG in 2006, Kim completed a Fulbright teaching fellowship in Tirol, Austria; conducted research on public housing for the Center for Social Justice Research, Teaching and Service at Georgetown University; and managed operations for the Georgetown Journal of International Affairs. She graduated from Georgetown University’s School of Foreign Service with a degree in International Politics, during which time she studied at the University of Vienna, the Warsaw School of Economics, and the University of Silesia in Cieszyn, Poland. She frequently moderates global issues and career-focused programs for the organization in Washington, DC and New York. In 2011, she participated in the State Department's Young Turkey/Young America fellowship program. 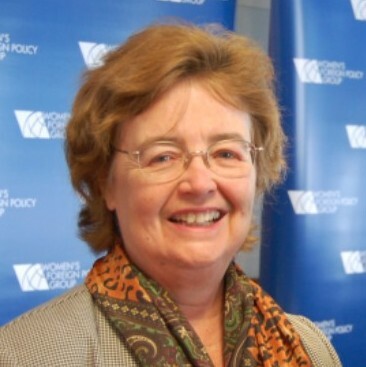 Patricia Ellis is President Emeritus and Co-Founder of the Women's Foreign Policy Group. She is also the President and Founder of Ellis Global Issues Forums LLC. 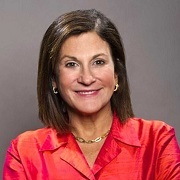 In her 22 years leading the WFPG, she developed and moderated programs with high-profile speakers including Secretaries of State, ambassadors, and other foreign affairs experts. She also developed an active internship program and career events for thousands of next generation leaders. 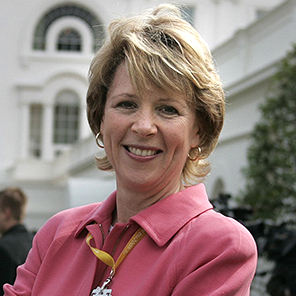 Before founding the WFPG, she was a foreign affairs reporter and producer for the MacNeil-Lehrer Newshour and a producer in the Canadian Broadcasting Corporation’s Washington bureau. 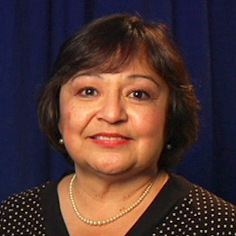 Patricia taught at American University’s Washington Semester Program specializing in news coverage of foreign affairs. She also previously conducted research at the US Mission to the UN, and the Center for International Studies at MIT, and was awarded a fellowship at the Joan Shorenstein Center on the Press, Politics, and Public Policy at Harvard's Kennedy School of Government. Patricia was part of the MacNeil-Lehrer team that won the George Peabody Award for the documentary series on South Africa, “Faces of Apartheid” and an Emmy Award for coverage of the Grenada Crisis. She participated in the European Community Visitors Program and received the Netherlands Universities’ Foundation for International Cooperation Scholarship for graduate study in The Hague. She is a founding board member of the International Women’s Media Foundation, member of the Council on Foreign Relations, and the Cosmos Club’s International Affairs Committee. 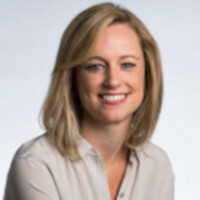 She holds a BA from Wheaton College, an MA in international relations from NYU, and a graduate diploma in international relations from the Institute of Social Studies, The Hague.